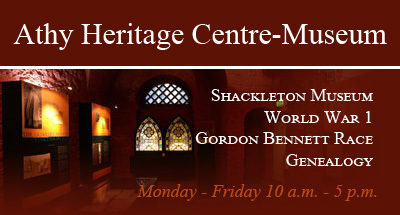 Groses's Antiquities is a well-known historical resource. 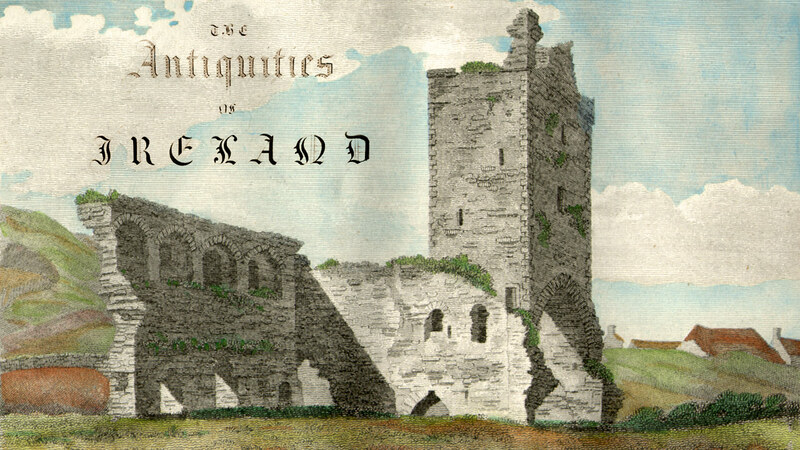 It is famous for its sketches of Irish monuments and antiquities at the end of the eighteenth century because of the unique opportunity it affords the researcher to examine how those monuments looked at that particular point in time. 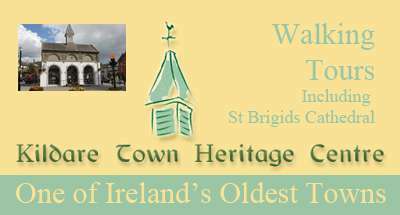 The sketches are accompanied by a description and potted history, but it is the detail and definition of the sketches that makes this an invaluable source for local history in Co. Kildare. 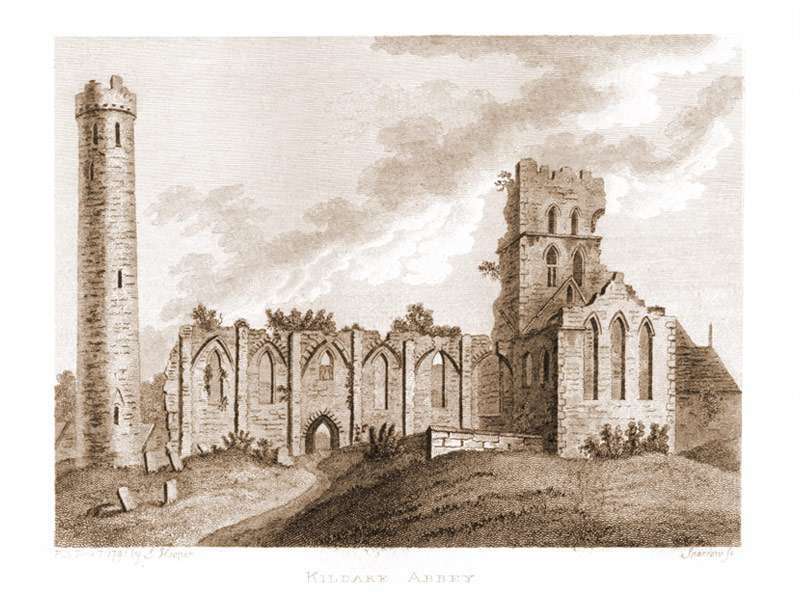 It was originally published in two volumes (1791 and 1795) but only the articles and images of the various castles, abbeys and churches relevant to Co. Kildare are re-published here (there is an image of an arch and ornaments from Kilcullen included in the original preface to volume II that is not included). 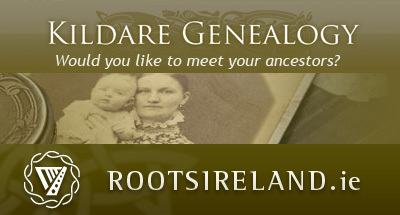 The original is available for consultation in the Local Studies Department of Kildare Co. Library. My thanks to Eric Kemp a former member of staff with Kildare Co. Library and Arts Service for his help with the text and in scanning some of the images and also to Mark Kennedy for his help in editing and inputting the data. Any mistakes are mine and I welcome criticism and advice should mistakes be noted so that corrections can be made. Formatting and spelling has been modernised slightly (e.g., original left indents removed from sections in text and where 'f' should read s it has been changed) but the original usages, grammar etc. have been maintained e.g. Moone is retained as Moon; Naas retained as Noas etc.